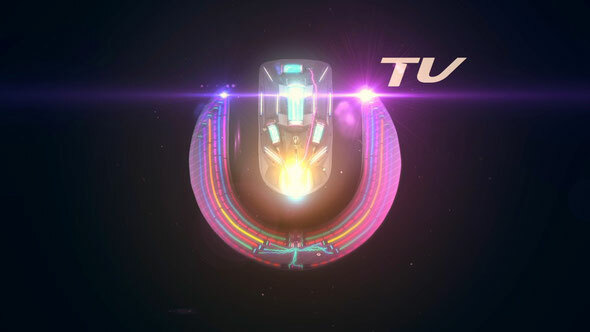 Ultra Music Festival and Final Kid’s newly launched YouTube channel ‘UMF TV’, unleashed its very first episode. Now live and available to viewers from all corners of the planet – no geo-blocking – UMF TV has just released UMF TV – Episode #1: “Avicii”. Hmm it looks like your blog ate my first comment (it was extremely long) so I guess I'll just sum it up what I submitted and say, I'm thoroughly enjoying your blog. I too am an aspiring blog writer but I'm still new to the whole thing. Do you have any suggestions for first-time blog writers? I'd really appreciate it.